Enticing, vibrant and intense... an ardent ode to love, dedicated to romantic men who are the real Kings of feelings and passion. Steeped in sparkling, ambrosial and amber notes, it perfectly blends the exhilarating scents of Saffron and Violet with the sweetness of Honey and the vivacity of Lavender. The vigorous elegance of Amber and the fiery vitality of prized Wood round off this amorous ensemble dedicated to men with magnetic allure! An ardent ode to love, dedicated to romantic men who are the real Kings of feelings and passion. Steeped in sparkling, ambrosial and amber notes... an amorous ensemble dedicated to men with magnetic allure! Scent:Top notes: saffron and violet. Middle notes: honey and lavender. 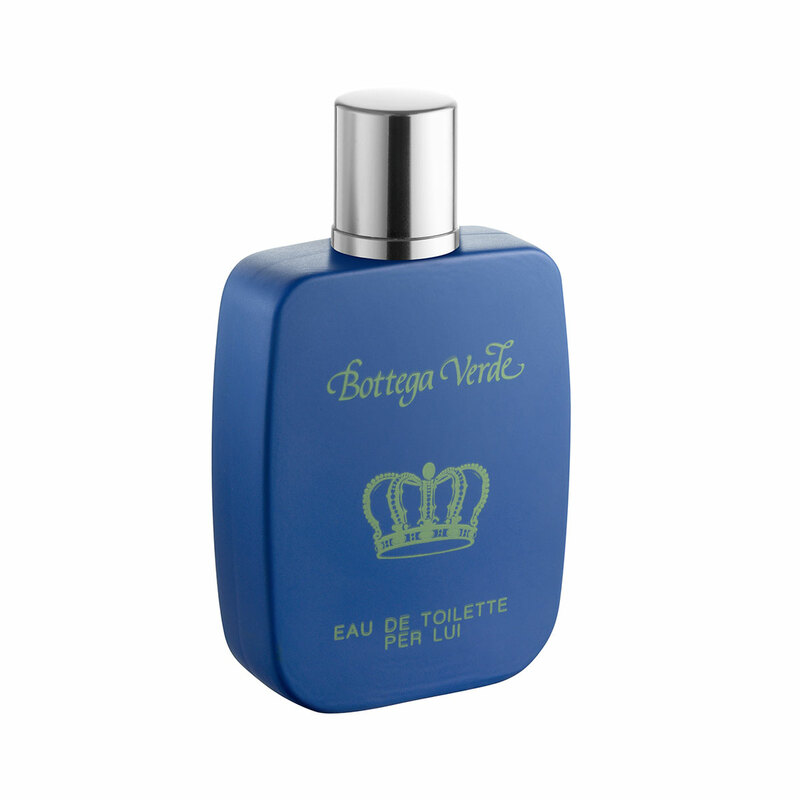 Base notes: cedar wood, patchouli and amber.